Edmonton to Kelowna and Victoria. 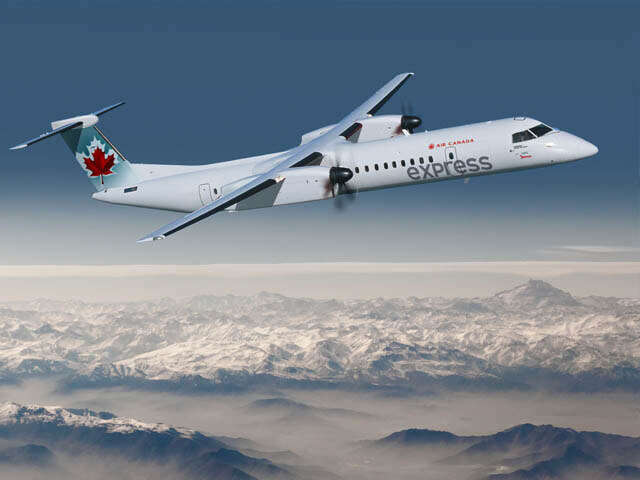 Air Canada today announced it will begin new domestic regional non-stop flights on July 2, 2018. Flights are now available for purchase along with introductory promotional fares at aircanada.com, via the Air Canada app and through travel agents. All flights are timed to connect conveniently with Air Canada's global schedule, provide for Aeroplan accumulation and redemption, Star Alliance reciprocal benefits, and for eligible customers, priority check-in, Maple Leaf Lounge access at mainline Canadian airports including Edmonton and Calgary, priority boarding and other benefits.